The Konkani people like to trace their history back to 4000 BC. 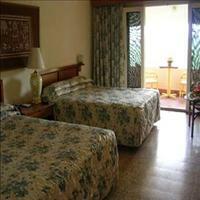 The movement of these tribes to the region of present-day Goa is sometimes traced back to the 11th century AD. It is also believed that the Pandavas having performed their pilgrimage on the 13th year had settled in the adjoining territory of the Ratnagiri district and the king of this region Veeravat Ray had accompanied them for the Kurukshetra war. More recently a Fort was built during the Bijapur dynasty and strengthened in 1670 by the Maratha king Shivaji, which is located on a headland near the harbour. In 1731 it came under the control of Satara kings and in 1818 it was surrendered to the British.<br />Konkan Division, rich in verdant natural beauty, is endowed with a beautiful coastline and exotic agricultural produce including mango, cashew and beetelnut. Konkan&apos;s beautiful beaches, greenery, Warli art and sea forts attract a steady stream of visitors. Apart from mangoes the other major trade is fish. Fishing is prominent occupation along the Konkan coast. 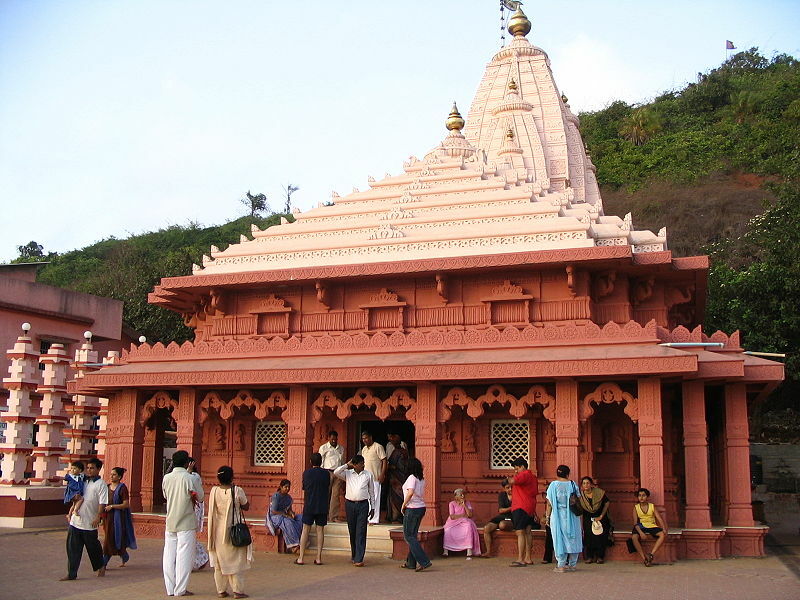 About 330 km from Mumbai along the western coast in the Konkan region is the sleepy town of Maharashtra, Ratnagiri. Konkan is a narrow coastal belt covering about 720km from north to south and about 50km wide. The strip is sandwiched between the Arabian Sea in the west and the Sayhadri or the Western Ghats range to the east. In the Konkan region of Maharashtra, Ratnagiri district assumes great importance; it is famous for Alphanso mangoes, cashew nuts, fisheries, rice and mineral bauxite. The beaches in and around Ratnagiri are not only beautiful, but also unexploited. Especially the Ratnagiri beach, which is unique, as mountain penetrates the sea, and the colour of sand on two sides is totally different. One beach is made of White sand whereas the other beach has complete Black sand. 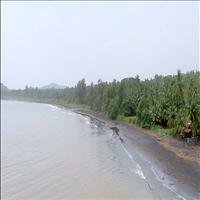 All along the coastline of Konkan there are innumerous virgin beaches, of Chiplun, Dapoli and Guhagar. The Murud-Janjira beach near Alibaug, another sea town is actually nearer to Mumbai. One can delight himself with a semi-ruined fort of Janjira, which serves as a perfect backdrop for photographs. 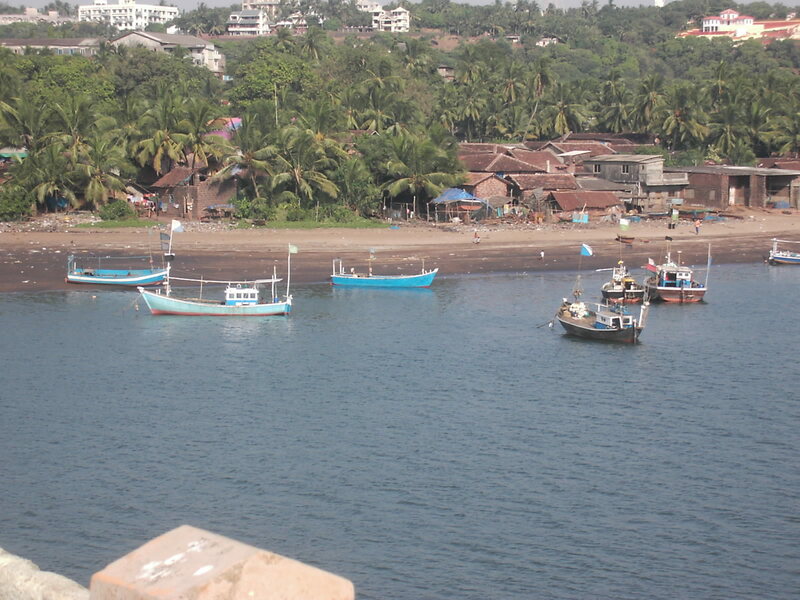 Murud is a quiet palm-fringed coastline with a three-century-old fort, a marvelous piece of architecture. It was specially built by Shivaji as the armour guard against the enemies. One can approach the fort walking through the sea during a low tide. The fort has its own water system, where drinking water can be obtained through a well dug on the fort. Savantwadi is one of the most popular towns of Sindhudurg district, which is beautifully adorned with lush green forests and hills from three sides. 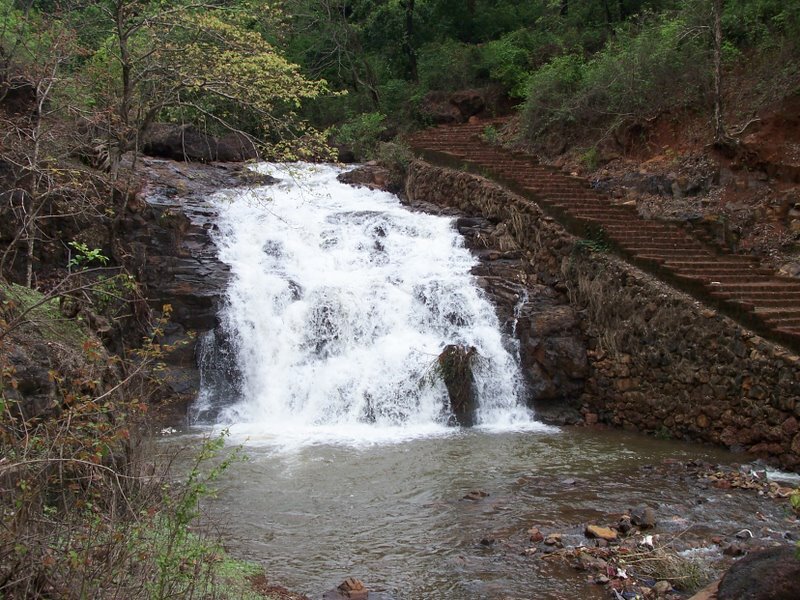 It has got various waterfalls and is also adorned with beautiful sea to its west. The place is famous its wooden articles and mangoes. 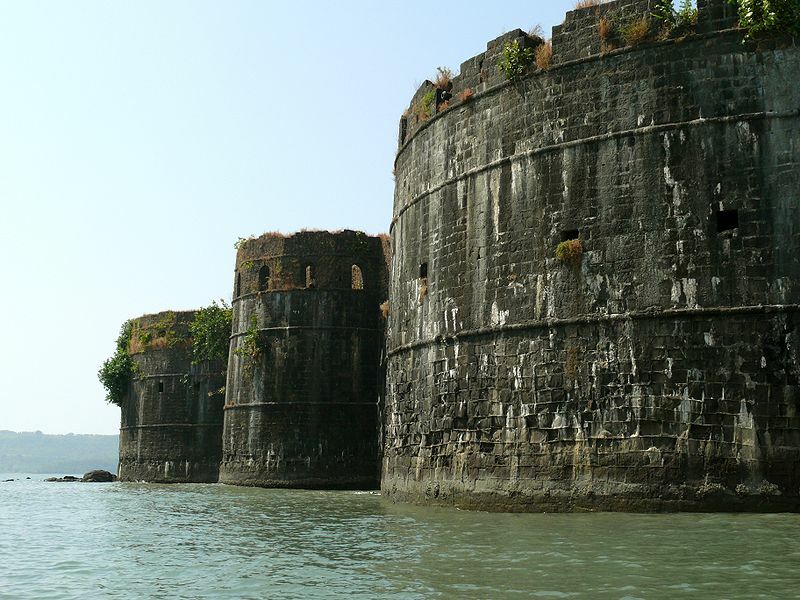 \r\nSindhudurg Fort is an island fort, built by Shivaji in 1664 AD on a low rocky 48-acre island off the Malvan coast. The fort stands firmly as a silent sentinel to the lingering memories associated with the maritime history of the glorious Maratha Empire. It is in the southern part of Konkan, nearly 150 km from Ratnagiri. The fort is supposed to have the hand and foot prints of the legendary Shivaji. It also has a 300 year old small temple dedicated to him, built by his son. Only one of its kind, dedicated to a king.\r\nThere are a few ancient caves in Chiplun, Kol and Pabol villages. They show and the Buddhist legend in the Papanch, Sudan and Srath Appakasini record the conversion of Konkan to Buddhism and early as the lifetime of Gautam Buddha (BC 560-481). 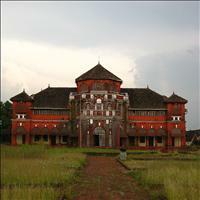 Tilak Ali Museum is located in Ratnagiri Town of Maharashtra just 3.5 km from Ratnadurg Fort. 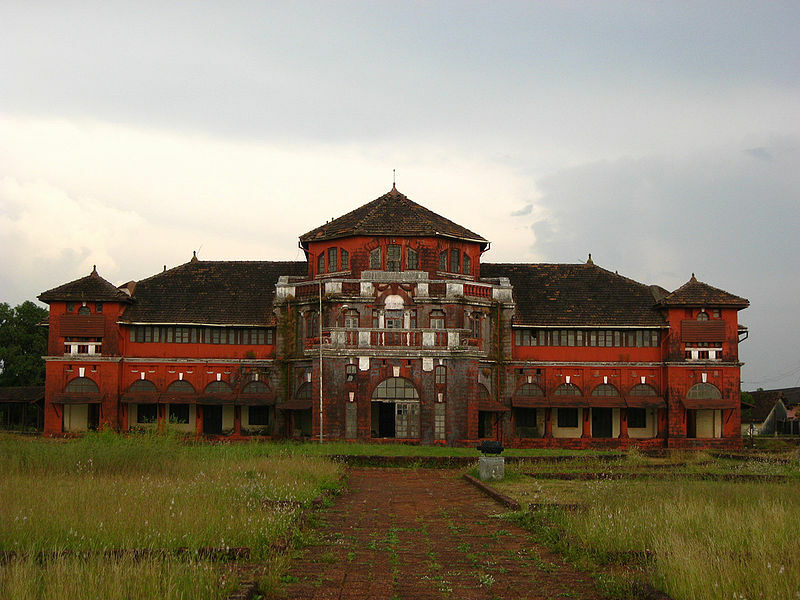 Maintained by the State Archaeological Department, this Museum is a monument of great historical importance and also one of the must visit places in Ratnagiri. Tilak Ali Museum is the ancestral house of Lokamanya Balgangadhar Tilak, a prominent freedom fighter of India. The house is a classic example of native Konkani architecture and it has been turned into a museum to preserve the memory of the great freedom fighter. The Tilak Ali Museum depicts the life of Lokamanya Balgangadhar Tilak and his struggle for Indian Independence through paintings and pictures. The museum had a collection of personal belonging of the great leader as well. Visitors can also watch here lot of photographs related to the various freedom fighters. This museum is maintained by the Archeological Department of India.